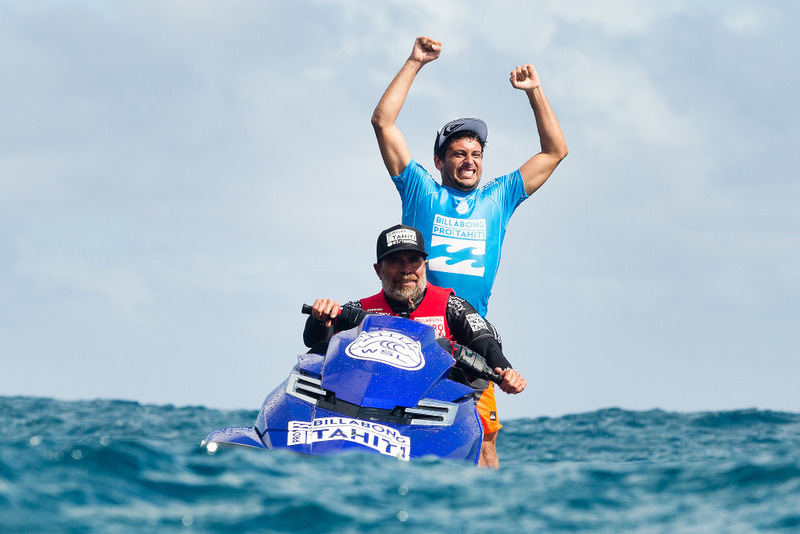 Jeremy Flores (FRA) has won the Billabong Pro Tahiti in the final bout against reigning WSL Champion Gabriel Medina (BRA) held in six foot surf at Teahupo’o. The Championship Tour (CT) has been treated to incredible performances by the world’s best surfers, culminating today with Flores’ win. 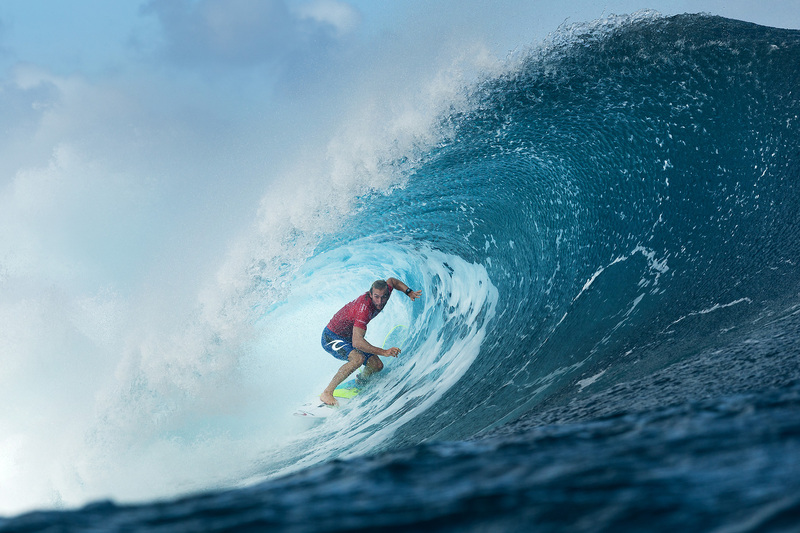 Jeremy Flores won the Billabong Pro Tahiti by defeating reigning WSL World Champion and defending event winner Gabriel Medina. Flores claimed the second CT victory of his career to jump up five places on the Jeep Leaderboard to 7th. 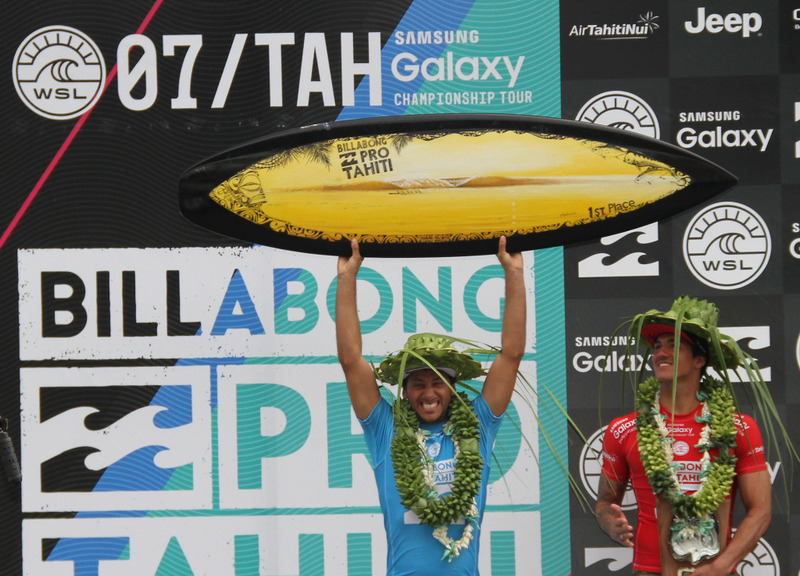 One of the standout performers of the event, Flores defeated some of the world’s best surfers – Medina, C.J. Hobgood (USA), Kelly Slater (USA) and Wiggolly Dantas (BRA) – before claiming victory today. A near-perfect 9.87 from Jeremy Flores early in the Final secured his victory. A runner-up finish from Gabriel Medina sees him claim 10th place on the Jeep Leaderboard. Wright finished equal 3rd after being defeated by Jeremy Flores. C.J. 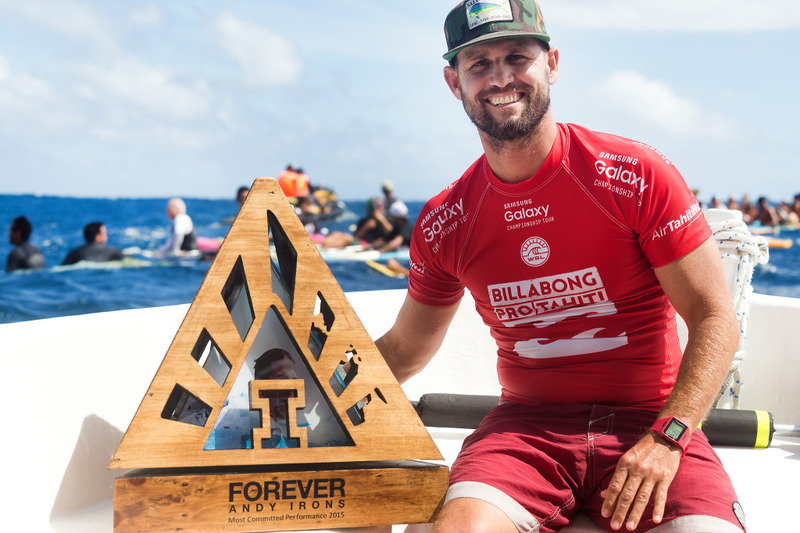 Hobgood was awarded the Andy Irons Most Committed Performance Award. The next stop on the 2015 Samsung Galaxy WSL Championship Tour will be the Hurley Pro at Trestles from September 9 – 20, 2015.